So, you need to sync your iPhone contacts with your Mac? Well, you’ve come to the right place! In this article, we tell you how to sync contacts from iPhone to Mac quickly and easily. 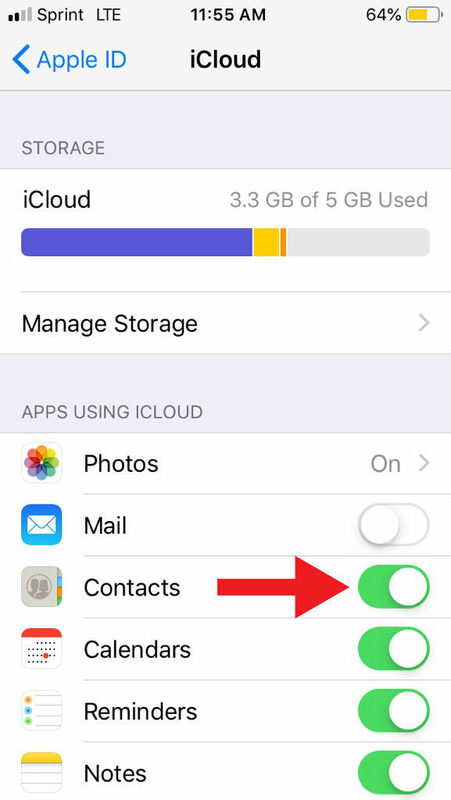 Why Do You Need To Sync Your iPhone Contacts? There are usually two reasons behind wanting to sync contacts from iPhone to Mac. 1) To have a backup of your contacts, and 2) You want access to your contacts on your Mac. 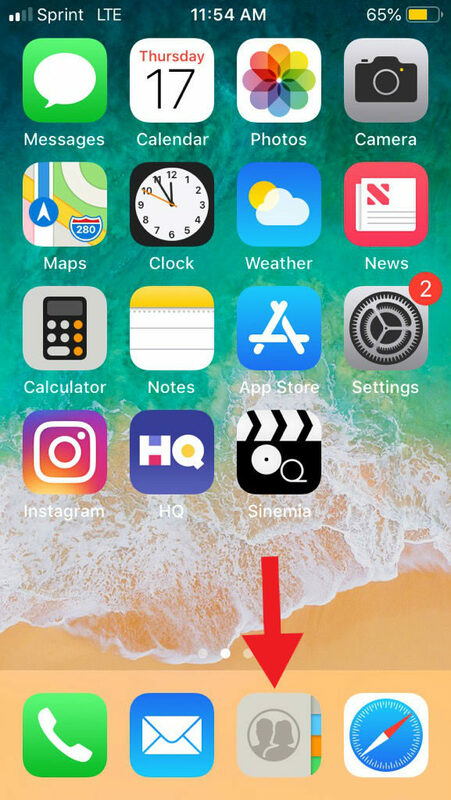 It’s important to have your iPhone contacts stored in another place, especially if your iPhone is lost or your contacts are wiped accidentally. 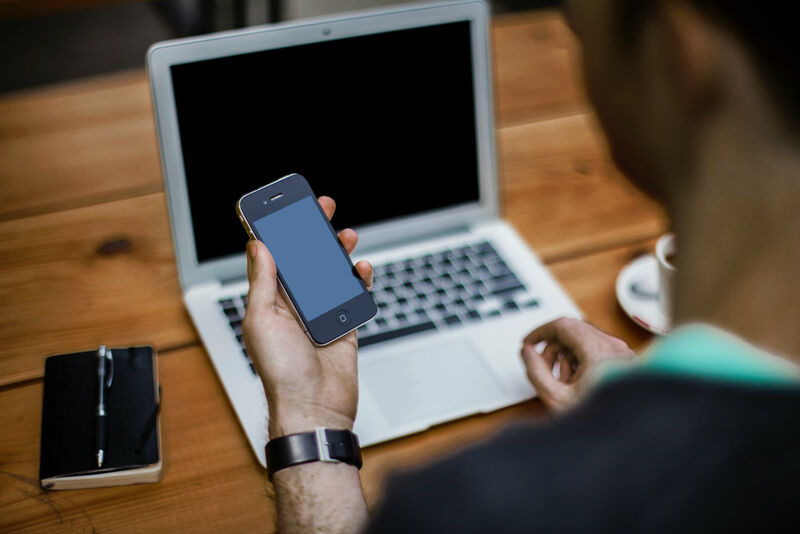 You also may need to access your contacts on your Mac when you need to view someone’s email or make a video call. 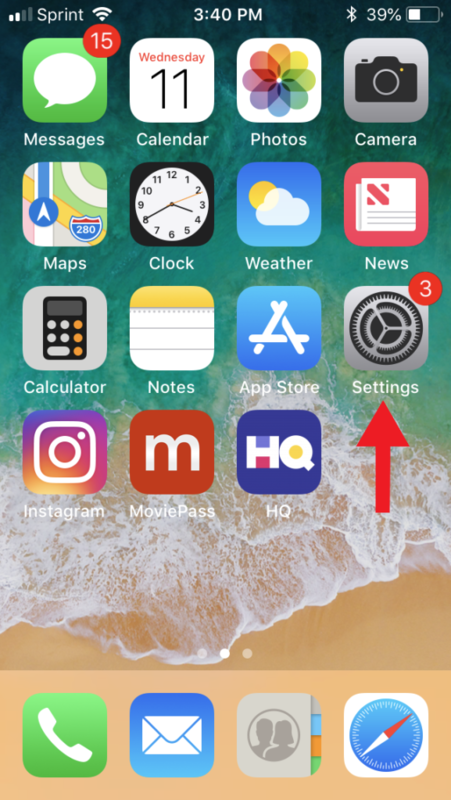 Step 1 – Go To Your iPhone’s Settings. Step 3 – Choose iCloud. 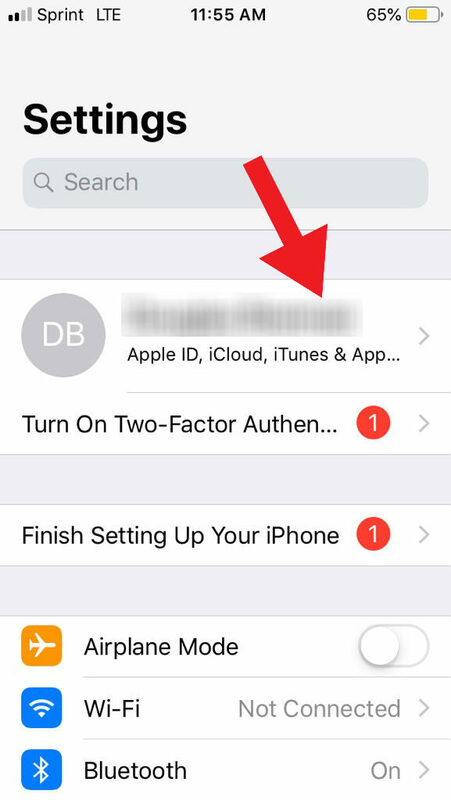 Step 4 – Then, Turn On The Contacts App For iCloud Use. Step 4 – Open Your Mac Computer and Go To Your System Preferences. 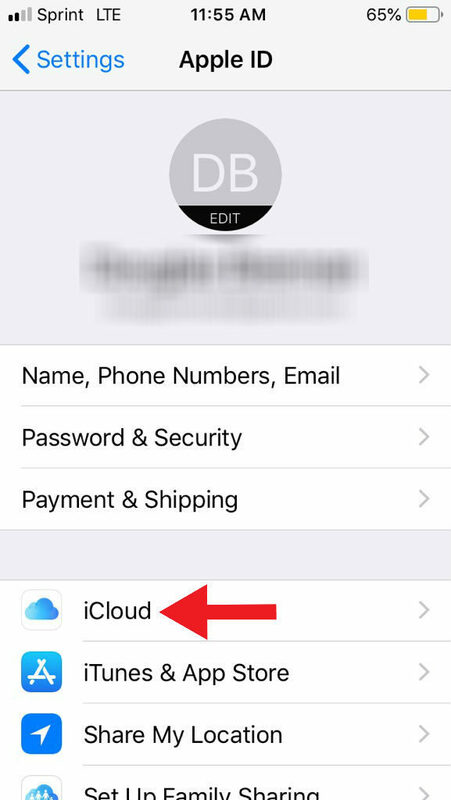 Step 5 – Turn On Your iCloud and Sign Into Your iPhone’s iCloud Account. Step 6 – Check Off Contacts and Choose Manage. After these steps, your iPhone’s contacts will be synced with your Mac. Before starting the steps below, make sure your Wi-Fi, Bluetooth, and AirDrop are turned on for both your Mac and your iPhone. The devices should also be in close proximity to one another. *Note: This method only allows you to sync one contact at a time. 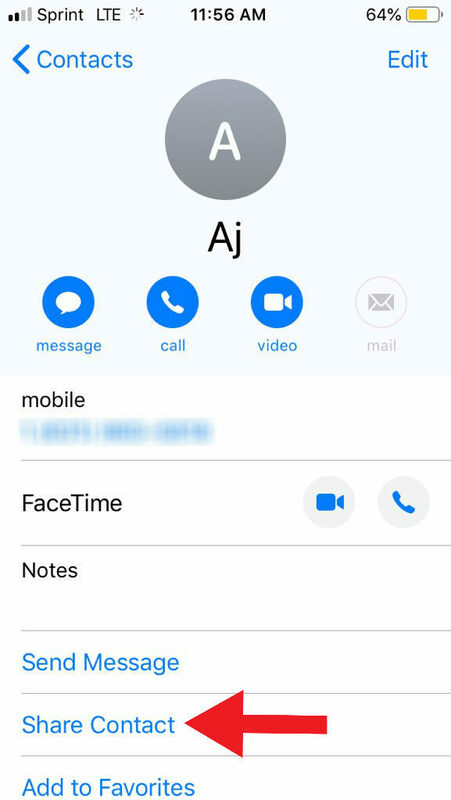 Step 1 – Go To Your iPhone Contacts App. 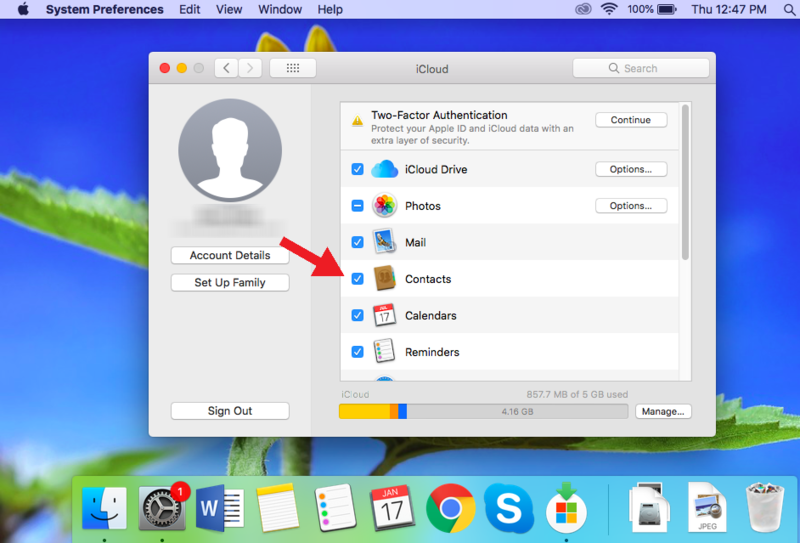 Step 2 – Find The Contact You Want To Sync To Your Mac. 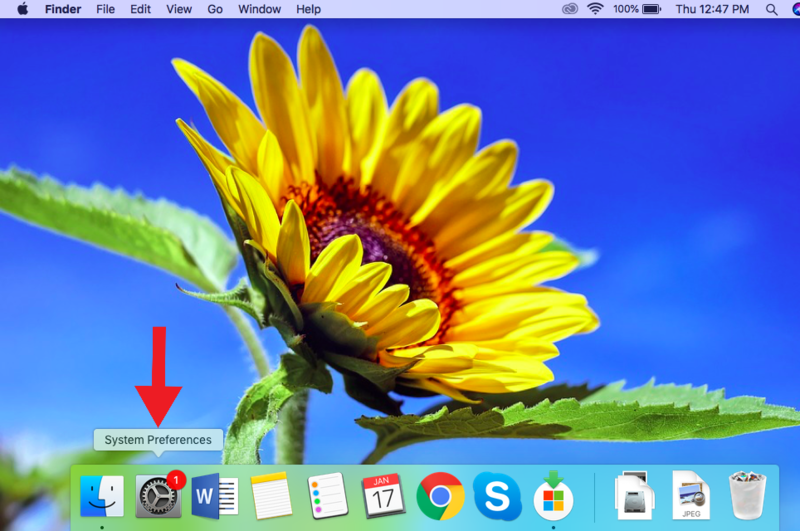 Step 3 – Click On Share Contact, Then On AirDrop. Step 4 – From The List Of Devices That Appear, Choose Your Mac. Step 5 – On Your Mac, Press Accept To The On-Screen Pop-Up That Appears. Step 6 – Repeat Steps 1 Through 5 For The Other Contacts You Would Like To Sync With Your Mac. Well, that’s how to sync contacts from iPhone to Mac. Seems relatively easy, right? It definitely is. Thanks for reading our How-To article and we hope you found it useful. Next Article How To Stream On PS4: Twitch, YouTube, and More! Pingback: A FaceTime Bug Lets People Secretly Spy On You!